As the head of AWS, Andy Jassy has his fingers on a number of big data services that are impacting the world in big ways. From Hadoop and NoSQL database hosting to AI and streaming analytics, AWS is poised to be the default provider for next-generation data services. If AWS is going stay on top of the big data cloud game, Andy will have a lot to do with it. 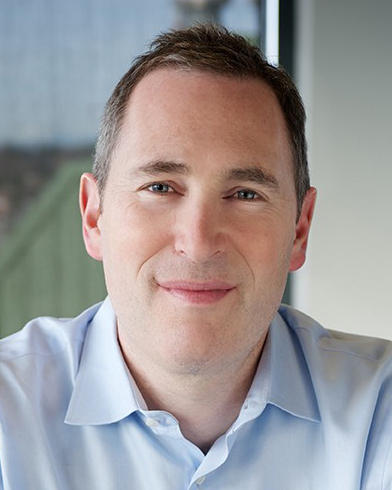 Andy Jassy leads the Amazon Web Services business (AWS) and the Technology Infrastructure organization for Amazon.com. AWS is a subsidiary of Amazon.com that provides software developers and businesses with cloud-based infrastructure services that are inexpensive, reliable, scalable, comprehensive and flexible. AWS has grown tremendously since its inception in 2006 and now provides infrastructure services to hundreds of thousands of businesses around the world from start-ups to enterprises to government agencies. Andy earned his bachelor’s degree from Harvard University and his master’s of business administration from Harvard Business School.